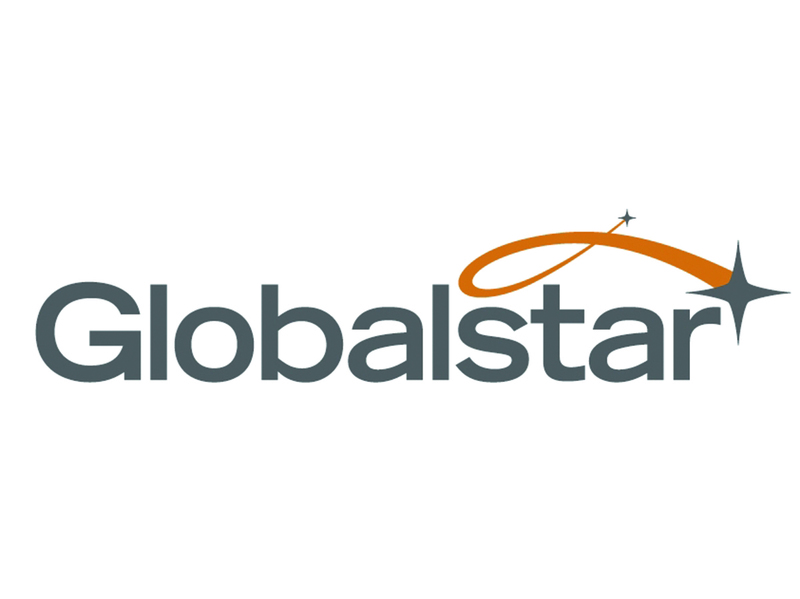 Globalstar, Inc. (NYSEAMERICAN:GSAT) has formed a new division Globalstar Automotive to provide support for the autonomous and future connected vehicles. The company foresees that over 600 million vehicles will be plying on the road by the year 2025. The market for connected vehicles is expected to reach by $103 billion in the year 2030. Globstar is intending to capitalize on this burgeoning opportunity with its broadcast and two way capable global network to extend necessary support to the automakers complying with the safety regulations. The company will also deliver the over the air updates. The company provides reliable and accurate location services for the autonomous services. Mr. Greg Ewert is likely to steer the company in the right direction with more than thirty years of experience in various technologies in the communication arena. He is made responsible for automotive initiatives. He is also given additional responsibility to serve on the board of connected vehicle trade association. According to Mr. Ewert, connectivity is vital for autonomous or connected vehicles. He further said the company is leveraging the network solutions to provide reliable and cost effective communications for the vehicles irrespective of their location. As on today, the car makers are using the embedded connectivity within the vehicle for safety, Wi-Fi and infotainment for the passengers. Some of the automakers are also delivering over the air software updates through Wi-Fi and Cellular networks. They are going a step ahead to utilize the satellites to meet the growing demand for cost effective updates. With the proliferation of autonomous vehicles and connected car market, the need for establishing a two way communication and on demand requirement for firmware update and over the air delivery of software increases several times. The connected car is likely to transform the transportation and automobile industries significantly in the future. Globalstar is engaged in providing mobile satellite voice as well as data services. The company is serving customers in various industries including energy management, oil and gas, government, logging and marine with its data solutions for personal tracking, asset tracking and IoT etc. The product line of Globalstar mainly consists of duplex/ duplex satellite data modems, Sat-Fi satellite hotspot, fixed/ mobile satellite telephones etc.